Cor Euser Racing takes 3rd overall and 2nd in class! 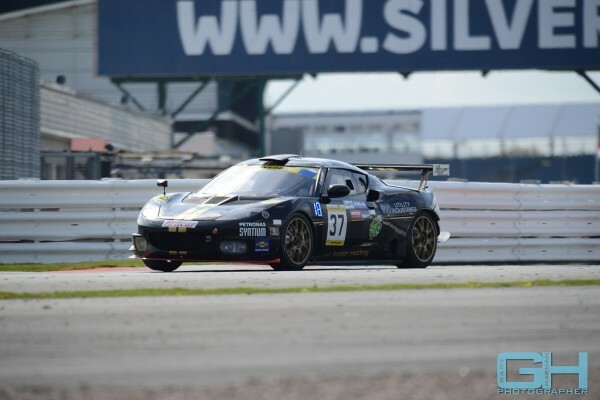 Raced at the Silverstone Circuit in the 24 hours of Silverstone and drove the Lotus Evora GT4 for Marcos Racing International. 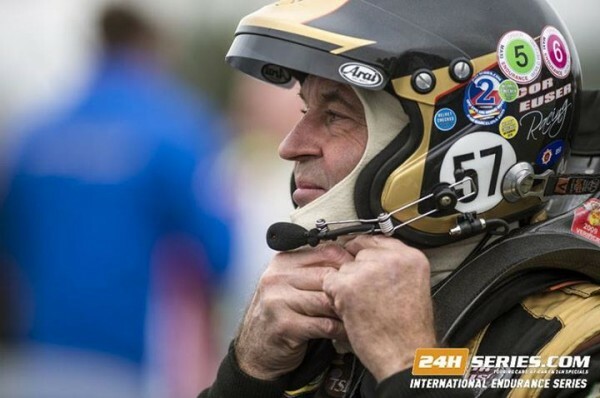 Other drivers were Sam Alpass, Dirk Schulz, Alistair MacKinnon and Jim Briody. The No. 37 Drink Florida Orange Juice finished 3rd overall and 2nd in class. In 2011, our team was on the podium with the same result. This time we finished 5 laps from 2nd and 10 from 1st overall. Car ran trouble free. 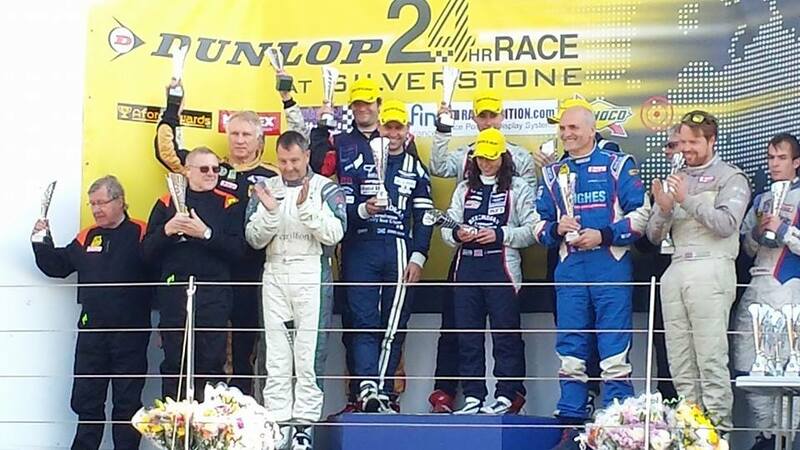 I drove about +5 hours in 3 stints and finished the race. Event was a mix of wet and dry conditions. Rain started Sat just after dark and the track did not dry out until Sunday morning near 8 am. This year our lap times were about 2 seconds lower (reduced power to save fuel) or about mid pack with 17 cars able to turn faster laps. Qualified with a 2:18.549 and started 16th overall. 14 cars finished out of 28 starts. We completed 519 laps with most about 2:24 and the quickest at 2:18.581 by Sam. Photo can be found at Gary Harman’s website. Special thanks go to the crew and sponsors.